Win a Week-Long Italian Road Trip Escape! Auto Europe, one of my affiliate partners, is giving away a 7 Night Italian Road Trip Escape, valued at over $3,200. 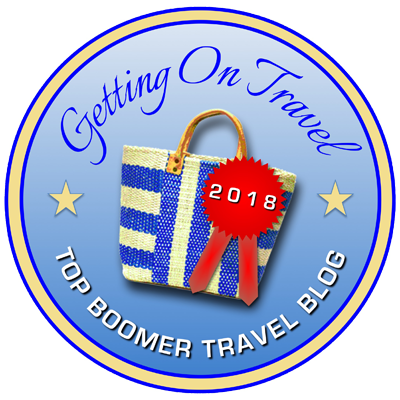 The winner will receive seven nights accommodations at three prestigious Italian resorts, a $250 credit toward a rental car, a food tour in Rome or Florence, some handy travel accessories, and expertly written Italian travel guides. You’ll find details on the prizes here. The contest ends at 11:59 pm on Saturday, August 6th, 2016. You can enter the contest by going here. Learn more about Auto Europe, an international company that rents cars all over the world (including, of course, Europe).